Hosting a cannabis party may be new to some, but think of it like a classy dinner party. From food pairings to great conversation with friends, check out these marijuana party planning tips. New cannabis infused products are being introduced each day as the creativity in the cannabis industry grows. 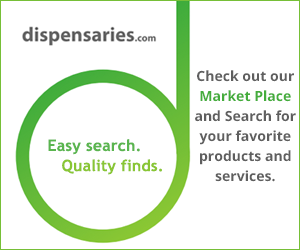 Check out the available options and where you can buy cannabis infused products.